On January 10, 2017, the Lebanon Fire Department responded to the Baymont Inn & Suites in West Lebanon for the report of a fire alarm activation. The alarm was determined to be caused by a power shortage. Shortly after the fire alarm was resolved, an employee realized that someone had removed the cash from the register during the disturbance. 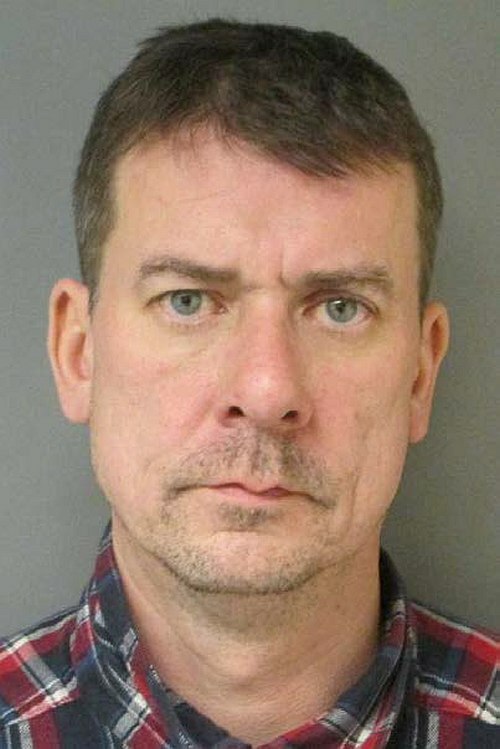 The Lebanon Police Department conducted an investigation into the theft and subsequently arrested a hotel guest, Robert Smith, age 45, of Enfield, Connecticut. Smith was charged with receiving stolen property, a Class A Misdemeanor. He was released on $1,200 personal recognizance bail and is due to appear in the Lebanon District Division, New Hampshire Second Circuit Court on March 6, 2017.